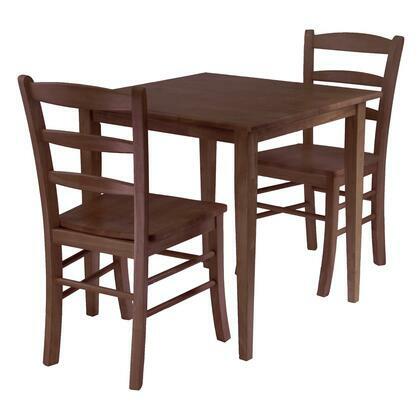 This 3-piece dining set from the Winsome Groveland collection offers modern styling for the contemporary home. Accompanied by two matching, ladder back chairs, the table is made of solid wood, and ready for all your entertaining and dining needs. And you do not have to limit yourself there! 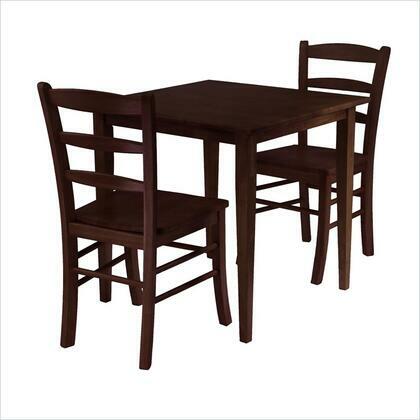 This 3-piece set is multi-functional enough for any room. 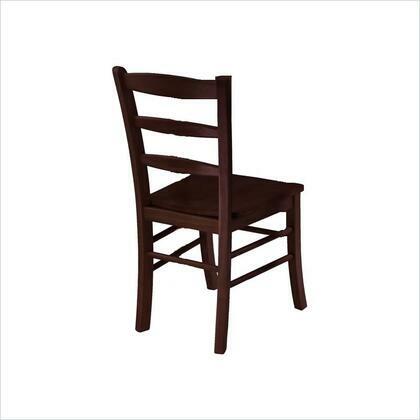 With a stunning antique walnut finish, you will enjoy this set for years to come.